Because of their excellent qualities, compressed-air motors are used in the industry (paper and foodstuff), machine building, offshore, for hoist and lift tools and special applications (e.g. tools for flanges). Compressed-air motors have a number of advantages compared with other motors. Compressed-air motors are suitable for working in explosion hazardous and other critical environments; they do not produce sparks and do not leak hydraulic oil. These motors can immediately run on full capacity and there is no speed delay (during the start-up for example). Compressed-air motors will not overheat and do not burn out. Compressed-air motors are low maintenance equipment, because of their strong but simple construction. Compressed-air motors can be used in moist, hot or dusty environments. Laco sells and rents Ingersoll-Rand compressed-air motors. 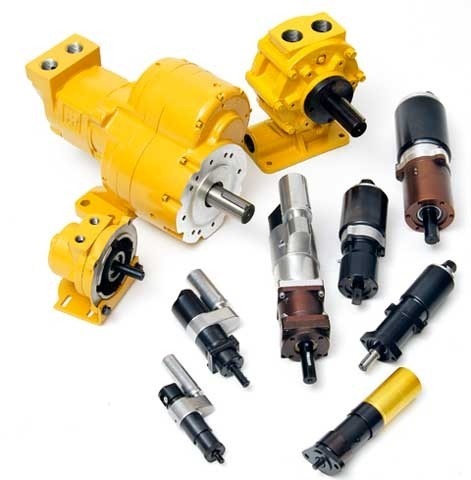 Because air motors can be used for so many applications, there are many types and models available. 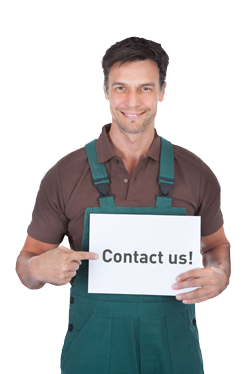 When selecting an air motor, we advise you to call in the help of a professional Laco employee. He will be able to help you choose the most appropriate air motor for your application and will also advise you on how to use it. Laco does not only have a large product range of air motors, but also offers expert advice and a flexible service. WHICH TYPES OF COMPRESSED-AIR MOTORS CAN YOU FIND AT LACO? (Multi) Vane motors – Smaller, lighter and cheaper than comparable piston motors. Can be used in all positions and are, also thanks to their simple construction (low maintenance and long service life), the most frequently used air motors. Radial piston air motors – Work on lower speeds than vane motors. They are ideally suited for low speed heavy-duty pulling applications and are mostly used in a horizontal position. Air motors with one or two directions of rotation(s) – motors with a single direction of rotation are somewhat more powerful and work at higher speeds than the motors with two. Direct and geared drive piston motors – direct drive motors work at higher speeds, geared drive piston motors have a higher coupling.